Our thanks to one of our regular contributors, Rod Pearson, for the following broadcast news. 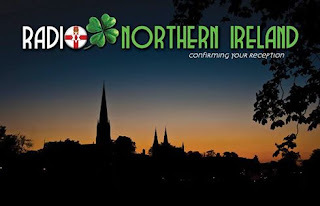 Radio Northern Ireland plans to be broadcasting to Asia via the Shortwave Service in Armenia on Saturday July 9, 2016 at 2300 UTC on 17490 kHz. Programming is being targeted to Asia and Australia, and is a special pre recorded program for this relay with SSTV at the close of the show in Scottie 2 mode. Reception reports may be sent to: radionorthernireland@outlook.com. 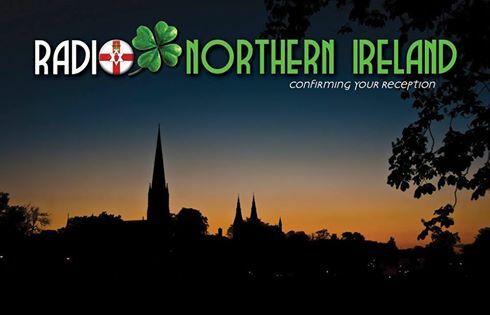 Correct reports will receive a new Radio Northern Ireland QSL. A donation of $2 is preferred to cover postage and this can be sent through paypal to the same email address. If you wish to hear us on shortwave at any time we can be found on multiple frequencies which are listed below.